It is always a trending topic of WiFi Vs Ethernet (wired) connection and which is the better among the both. We all know that a wireless network provides flexibility and convenience over your multiple devices, but it too faces interference, connection lagging, and sometimes breach in security. On the other hand, for the office or home computer or devices, a wired connection gives a secured, reliable, faster, and constant internet connection. Today, we will see the advantages as well as disadvantages of wired networks. What is a wired network? 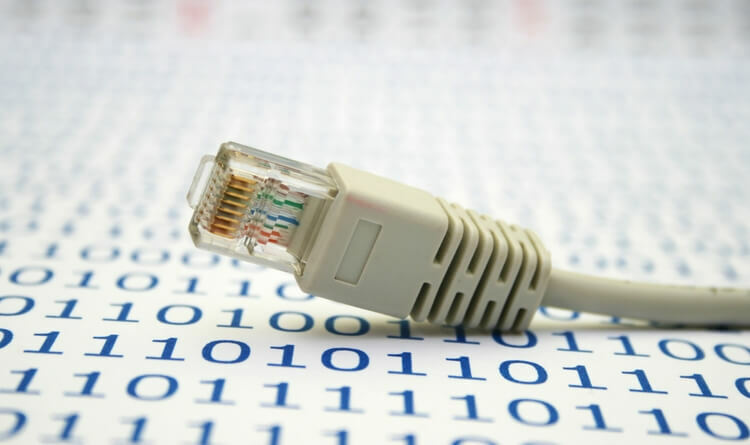 A wired network is that in which you use a high-speed Ethernet cable to connect your router and the device on which you are going to use the internet connection. If you are using a small network, then one router is enough to attach your multiple devices, but if you are planning to make a large network, then you need multiple routers or switches to connect different devices. All they are connected through wired technology (Ethernet Cables). Though it depends on the number of devices you on which you will be using the internet and the connection speed you want, the wired network has many significant advantages over the wireless network. Check them below. A wired Ethernet connection is easy to setup. Just plug in, and you are ready to use the internet. A variety of Ethernet cables is available today. You can choose as per your needs and budget. It provides reliable connection and does not face any interference as a wireless network does. The most beneficial advantage of a wired network is that it provides constant and faster speed than a wireless connection because it provides one-to-one connection. You do not have to worry about the security breach in your network if you are using the wired technology. It is perfect for small network connections at office or home which include a router and several desktop PCs and other devices. As a technology have pros, it comes with some cons too. With the faster speed, reliable connection and extreme level of security, the wired networks also come with some unwanted and uncomfortable things which we can say the disadvantages of it. Check them below. If you are using mobile devices like smartphones, laptops, etc., then the wired network is not convenient to use. Ethernet network has physical limitations to reach all the areas of your home or office. One Ethernet cable can provide a connection output to only one PC or device unlike to a wireless network which allows you to connect multiple devices to the single router. Another constraint of the wired technology is that the cables can be damaged easily and at the time. So you need to be careful while arranging them and protect them from the cuts caused by doors, windows or other obstacles. More wires mean more mess. If you are going to use many devices for the internet access and you plan to get the Ethernet network for that, then you have to mess with the wires. If you do not manage the cable network properly, then it will be difficult to find which wire is going into which device and also such network takes space to establish a network connection. If you plan to expand your network, then it can become costly and can take significant amount of time to establish the network. As you will need more router or switches and Ethernet cables to expand, you may need to rewire all the devices. When you are using the technology for your home, then it does not matter too much to select the network type i.e. 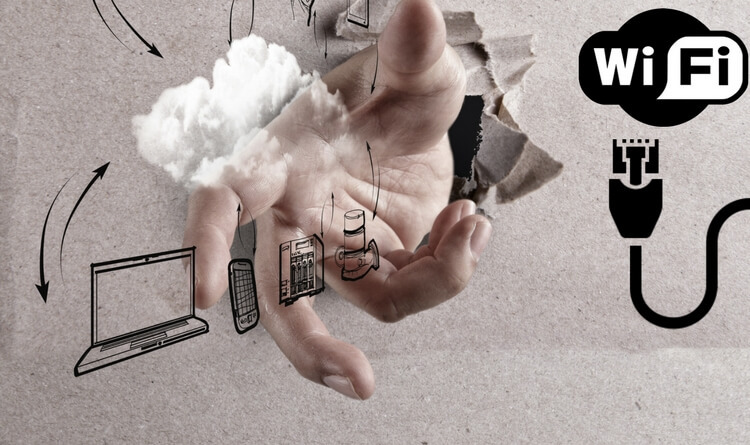 wired or wireless as most of the home users use the internet for routine tasks. 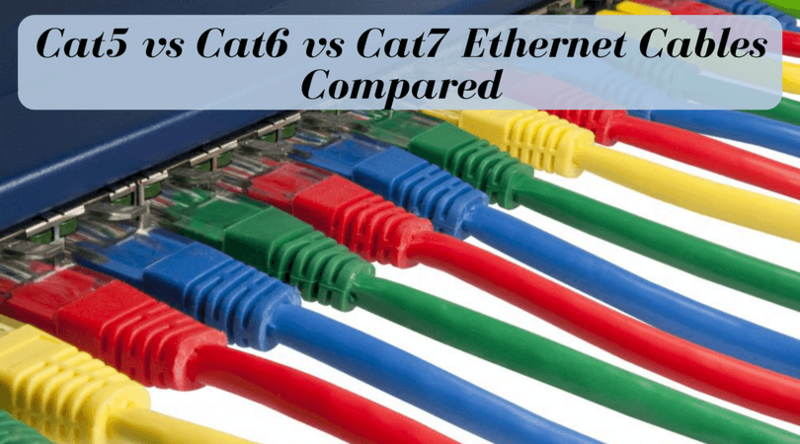 But, if you look it from a business perspective, then it is important to take into account all the possibilities and comparison of Ethernet Vs WiFi network technology and then choose the most suitable for you. Ethernet vs WiFi: Which is Better for Gaming?